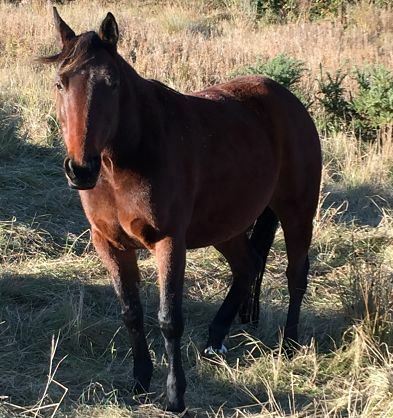 Sarah is a 2010 bay pony mare. She originally came into the IHWT as a welfare case in 2013. She is unbroken to date and has a lovely temperament and will make a lovely riding pony or companion. She would need an experienced home.